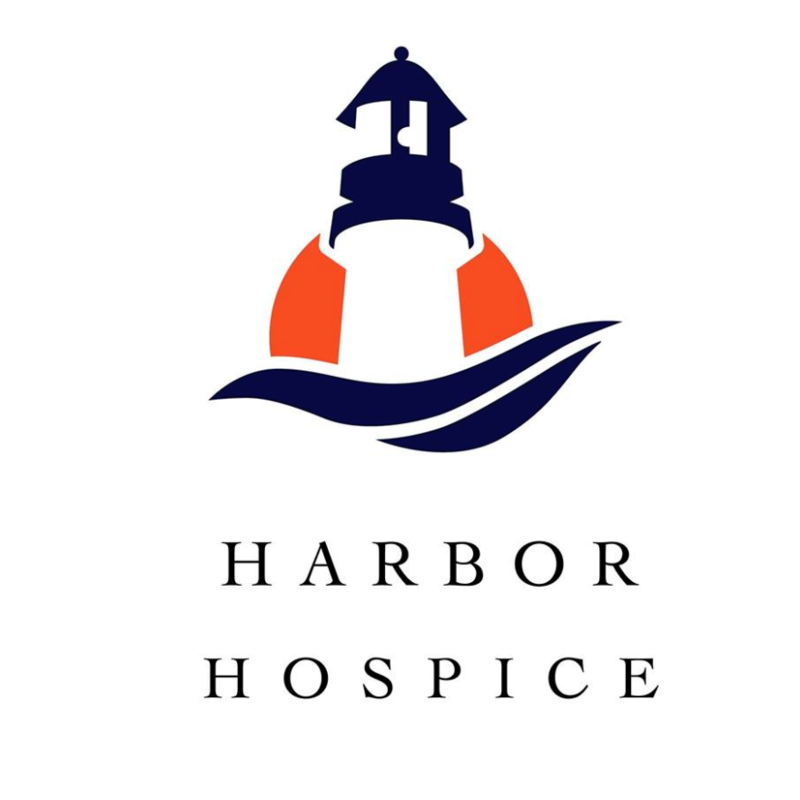 Harbor Hospice is much more than a place. We are devoted to giving each family a gift when they need it most...quality of life for our patients when they are facing life's greatest challenge. 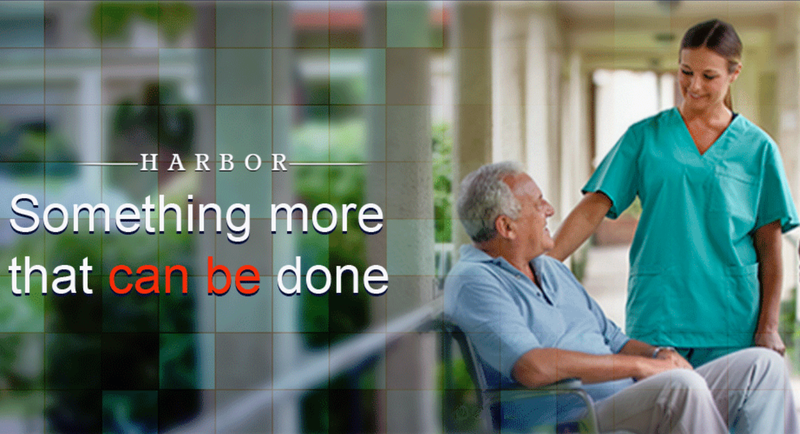 At Harbor Hospice our commitment to excellence is reflected in our core values. Conveying these values throughout the organization with excitement and passion by word and action is what drives us.